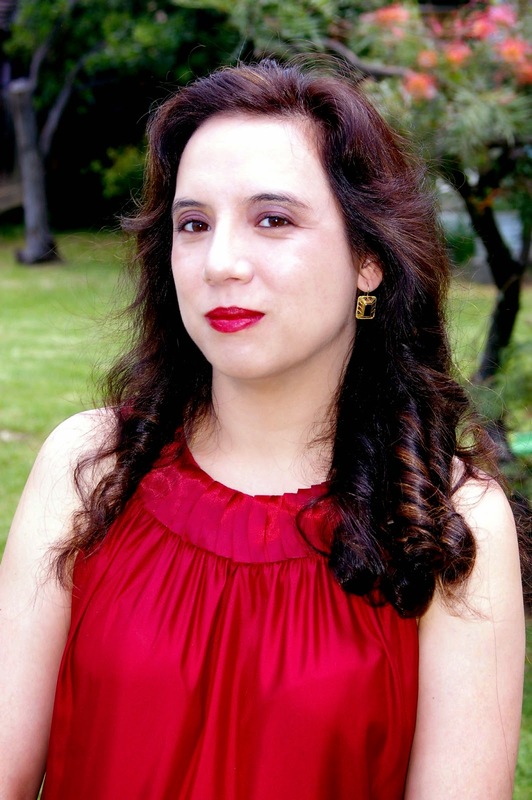 What inspired me to become an author was my desire to provide suitable (female) role models for young women and men, and to inform them about history whilst entertaining them. I hate passive female protagonists, especially in fantasy or dystopian fiction – if I can’t see them as interesting people, why would anyone like them? Why would the hero fall in love with them? There has to be something more to a character that makes them real to the reader. Ordinary is fine. Boring and insipid is not. And I also really wanted to tell the story of a war in the heavens between the angels. This has always fascinated me. I liked the idea of including real history with theology and myth, so that the novel would be didactic and readers could also learn some interesting facts along the way. Not that I know of – though another author friend of mine suggests that I love using figurative language. My genre, at the moment, is paranormal romance but I have many ideas I’d like to explore (and other genres) after I’ve finished this series. 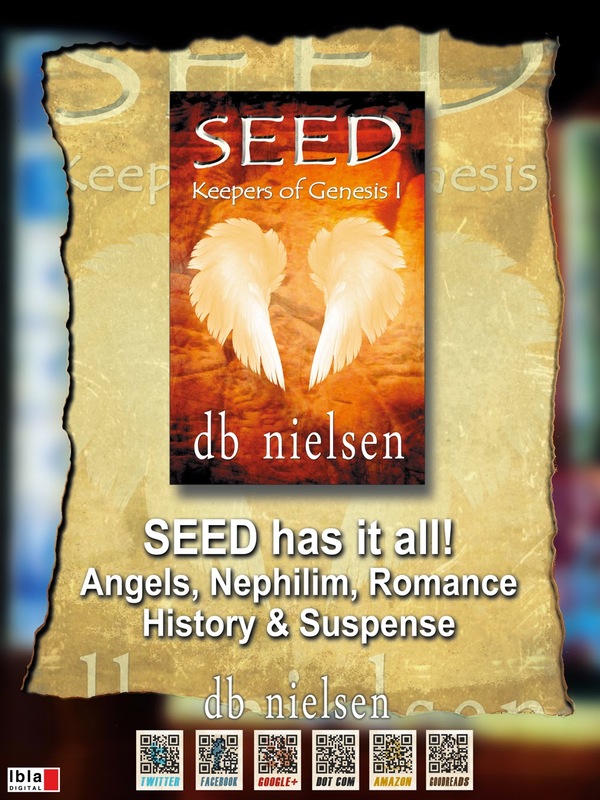 The title of the books in my KEEPERS OF GENESIS series are SEED, SCROLL, SWORD, and STONE. The title of the first novel which is out now was inspired by the plot – it’s the artefact that is found which triggers a quest to find the Hanging Gardens of Babylon and, in turn, the Garden of Eden. The second novel (out early next year) is linked to the other artefact needed to complete the quest. The third is about the need to find a powerful seraph blade to defeat the villain. And, lastly, the title of the last novel in the series highlights the return to the Garden of Eden. I titled all the novels first so that there was a consistency (the sibilance of ‘s’ sounds). I wanted them to be snappy and short, something that popped (but worried that SEED sounded like a gardening book, so I added the KEEPERS OF GENESIS part). Actually, a lot of books that readers have recommended for me. Rachel Caine’s The Morganville Vampires series and Jennifer Armentrout’s novels are some that I’ve been looking into (I’m up to book 5 in The Morganville Vampires series). I’d also like to read Richard Flanagan’s Booker Prize winning novel. And I’m still waiting for the last book of Isobelle Carmody’s Obernewtyn series to be published (can’t wait for that one!). 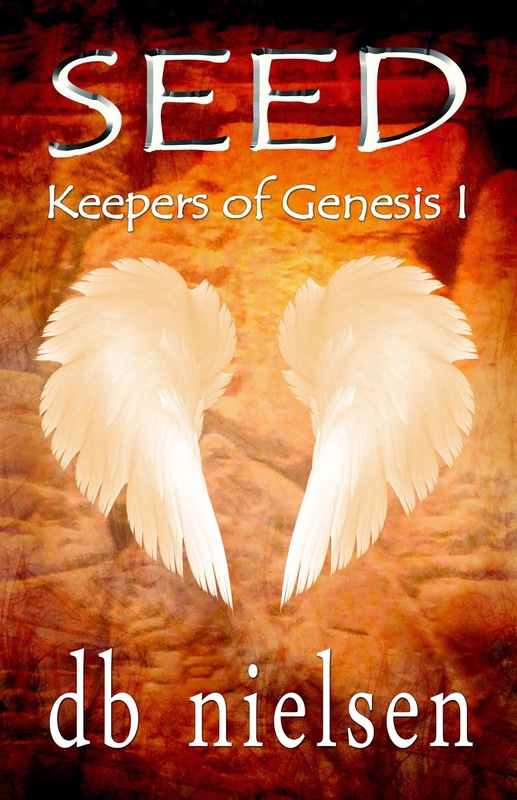 My current “work in progress” is book three, SWORD, in the KEEPERS OF GENESIS series. Book two, SCROLL, will be published early next year, and then I’d like to eventually try writing a futuristic dystopian novel (maybe). St. John was silent for a long moment, his emerald eyes intensely assessing me across the inches that separated us. I could sense when his eyes touched upon my injuries, making the heat creep up my throat and face. Ducking my head slightly to mask my anxiety and shame, I knew that such a flimsy barrier as the chestnut curtain of my hair was not going to shield me from his knowing observation. That green gaze missed nothing – not the red mark upon my cheek, nor the sharp, deep cut where the blade had sliced the smooth skin at my throat, or even the tender bruises on my upper arm beneath my uniform – narrowing at the sight of my blotchy, tear-stained face and puffy, red-rimmed eyes. He exhaled sharply, his nostrils flaring in repressed emotion. ‘I’m fine.’ This time I spoke with an assertive tone, hoping to reassure him. ‘You are not fine. They harmed you,’ he contradicted me. St. John’s normally mellifluous voice was dead with rage. This is my absolute dream – I hope one day to be able to do research through my travels. At the moment, I rely on places I’ve been and that I’m quite familiar with such as London and Paris, and use Google maps and printed tour guides for everywhere else! Absolutely! Taylor Swift’s Love Story; Beyoncé’s Halo; Ed Sheerhan’s Lego House; Ellie Goulding’s Burn; Adele’s Turning Tables; Il Divo’s Hero; Michael Penn’s No Myth (Romeo in Black Jeans); Bic Runga’s Sway; 5SOS’s Amnesia; U2’s With or Without You; Deadmaus’s Strobe; and lots of classical pieces too.